Flydubai Cargo is offering live animal transportation across its network with the announcement following flydubai Cargo’s successful transportation of two Saluki dogs and seven falcons for a recent competition held in Bishkek, Kyrgyzstan. The project was undertaken in association with the Department of Culture and Tourism – Abu Dhabi, to support the UAE’s participation at the event. The carrier said the the project highlights flydubai Cargo’s capabilities to transport live animals and offers additional features for customers such as door-to-door, or airport-to-airport transportation and the option to book return flights for pets and other live animals. Live animal transportation services can also be used for agricultural and zoological purposes. 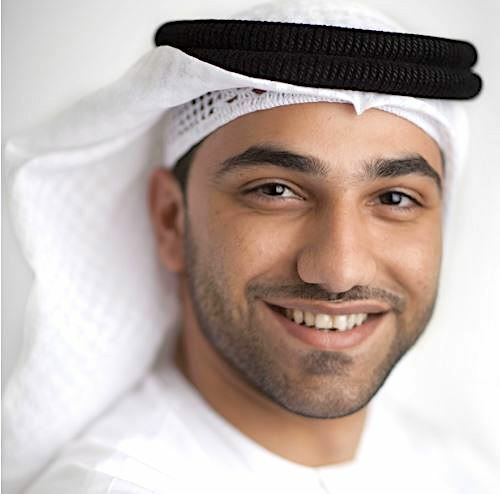 Mohamed Hassan, vice president of flydubai Cargo. Flydubai says the transport of animals will follow the IATA Live Animals Regulations to ensure that all animals are transported safely and humanely. The carrier also has a dedicated facility for live animals and offers specialised animal care during transits in Dubai. Services include full physical check-ups, feeding, walking and administering medicine and pet cleaning is also available upon request. Flydubai Cargo has built a network that, due to interline agreements with other airlines and its partnership with Emirates SkyCargo, offers its services to more than 300 destinations globally, allowing the transportation of a variety of goods from Dubai across Africa, CIS, Central Asia, Europe, the GCC, the Middle East, Russia, and the US. 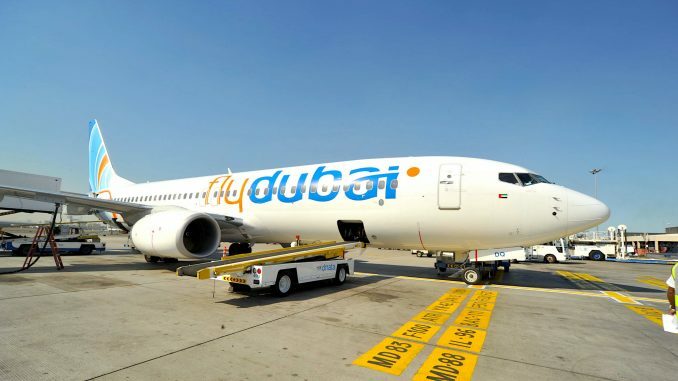 Flydubai Cargo continues to innovate and last-year it became the first airline to complete a proof of concept using blockchain technology in the airfreight industry. In addition, the airline only uses electronic Air Waybills (e-AWB).